Retired four-star General Barry McCaffrey warned that President Donald Trump will “never be safe” from Russian intelligence due to his one-on-one private meeting with President Vladimir Putin in Helsinki last year. McCaffrey, who previously served as a member of President Bill Clinton’s cabinet, appeared on MSNBC on Tuesday to discuss a briefing by National Intelligence Director Dan Coats and CIA Director Gina Haspel to the select Senate Intelligence Committee. During the hearing, Coats declined to answer a question about Trump’s private meeting with Putin during their Finland summit last July, saying he’d rather discuss it behind closed doors. The retired general shared his perspective on the summit, saying Moscow would undoubtedly use that meeting against Trump at some point in the future. 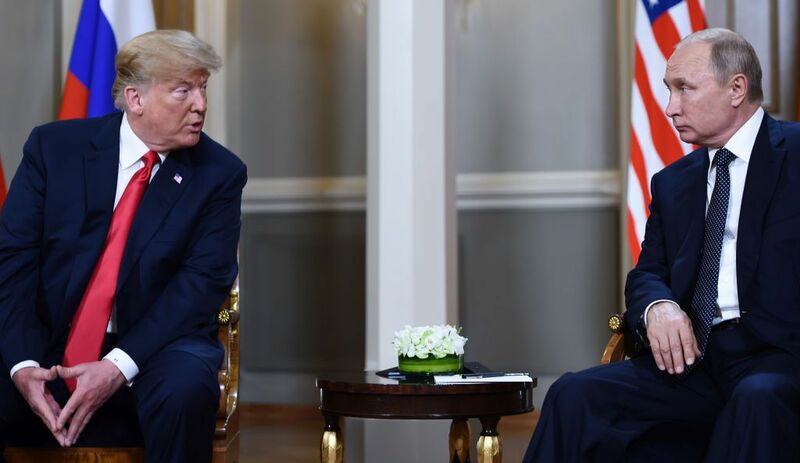 Trump was strongly criticized by Republicans and Democrats after he met with Putin in July. Following the two leaders’ private meeting, they gave a press conference during which Trump suggested he trusted Putin over his own intelligence agencies. He later backtracked on the comment after intense backlash, arguing that he’d misspoke. However, the summit, as well as the president’s other meetings with Putin, has remained under scrutiny. The Washington Post reported this month that Trump had gone to great lengths to conceal the details of his conversations with the Russian leader. He even took possession of his interpreter’s notes on one occasion, telling the linguist not to discuss the meeting with other administration officials. Samantha Vinograd, who served as a national security expert under President Barack Obama, told CNN that the Post’s report showed that Trump disregarded the “standard operating procedure” in his meetings with Putin. “By failing to allow your team in the room, by failing to establish a firm record in line with existing U.S. law of what actually happened, you are ceding the narrative to Russian intelligence and Vladimir Putin without having any bit of evidence or a foundation of establishing a narrative on your own,” she said. 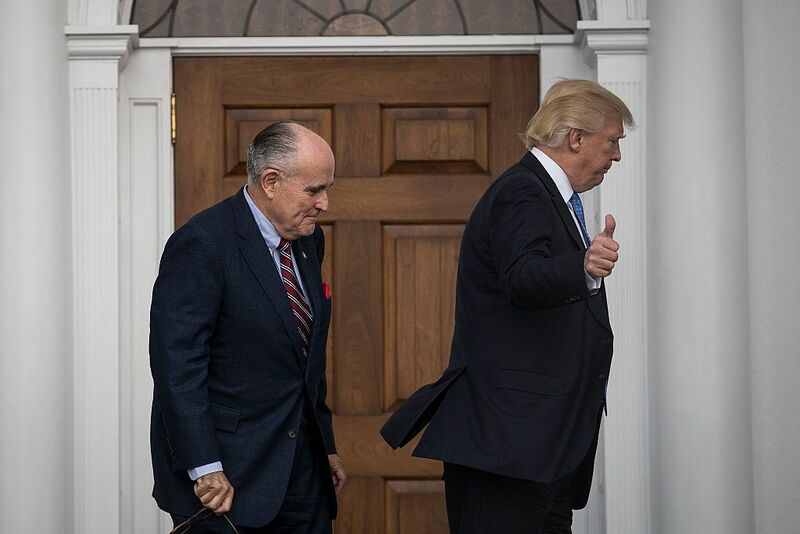 Meanwhile, Trump’s 2016 presidential campaign remains under investigation by special counsel Robert Mueller over allegations that it colluded with Moscow. Thus far, six close Trump associates have been indicted in the probe. Several have already pled guilty or have been convicted of the charges against them. Russia and Trump have consistently denied allegations that they worked together.